This page is NOT accessible from the main website. I suggest that you bookmark this page and come back to it when you need a refresh. 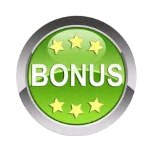 In order to get your FREE Bonuses just click on the book covers and start reading. • Sneaky Tricks Some Unscrupulous Sellers Use to Boost Their Feedback Ratings! 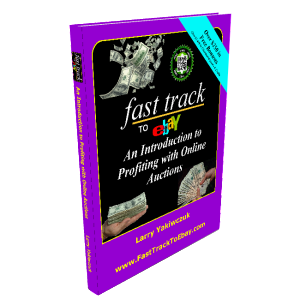 This short eBook will give you some of the closely held secrets that other eBay Course promoters do not want you to know. This short eBook will give you some of the basics on packaging and how to reduce your expenses and increase your cashflow. Whay packaging materials to use and where to source your supplies for the cheapest amout or even for FREE. This short eBook will give you some of the basics on shipping companies such as weight limits, differences between surface and air parcels, and most importantly is how they treat your packages. 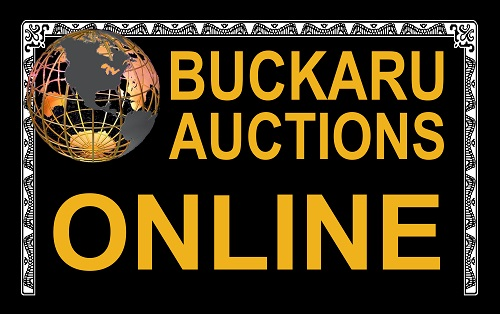 After registering on this auction site you will get a fee credit that you can use for listing upgrades or on site advertising. This is a completely FREE eBay style internet auction site. It is FREE to list your items on the site, it is also FREE to sell your items on the site with NO final value fees. After registering you will recieve a fee credit. This fee credit can be used on listing upgrades such as: Highlighted item, BOLD item,Catagory featured, home page featured, etc. Credits can also be used for on site advertising. 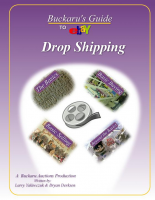 An Mp3 audio download with over 60 minutes on why eBay is the optimum business structure to maximize your profits. An Mp3 audio download with over 60 minutes that teaches you how to source product locally and then sell it internationally for massive profits. 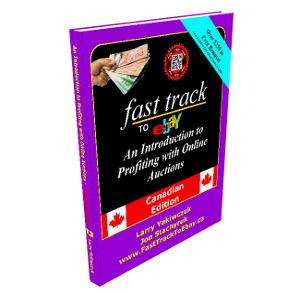 An Mp3 audio download with over 60 minutes discussing specifics about eBay in Canada and selling to the USA and the differences between USA and Canada. 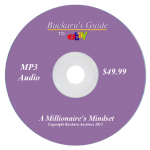 An Mp3 audio download with over 60 minutes giving you an insight into the mindset of a Millionaire where you will learn a bit about business, real estate, and the stock market. 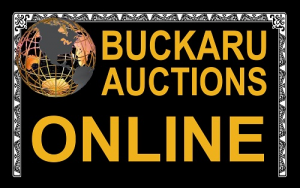 After registering on this auction site you will get a fee credit that you can use for listing upgrades or on site advertising. This is in addition to the Fee credits just for registering. 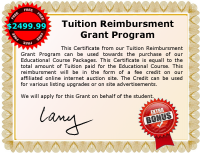 We have a special Educational Grant program which helps students with the purchase of Advanced Educational materials. 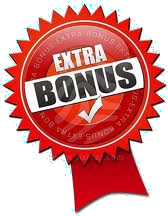 Also any purchase of our related advanced educational programs or products, will result in the same amount returned as a fee credit on a major internet auction site that you can use for various listing upgrades or on site advertising.